and international markets for California wheat. Those on the California Wheat Commission are trusted with helping to decide how our organization goes about achieving our mission. The Commission is comprised of nine wheat producers, two handlers, two at-large members, and one public member — each with alternates. Would you like to be a part of our Board? Get to know more about our efforts by seeing those touched by California wheat. Wheat is an important part of farming economics in California both as a valuable rotational crop and as a primary crop. Click to see a list of some of the California Wheat Growers. Once the wheat is grown and milled the next stop for California Wheat products are with restaurants, bakeries and other creators. Click on the location markers below to see a selection of those using California Wheat. Are you a farmer, miller, baker or involved with California wheat? Get added to our list! Our partners allow us to bring even more value to the producers and consumers of California wheat. 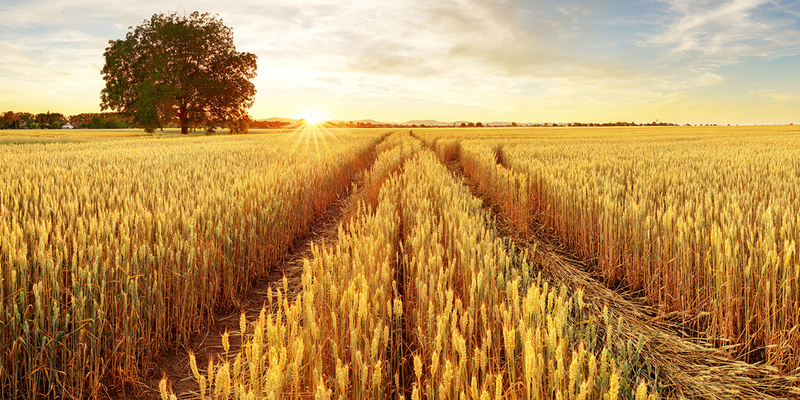 Together, we are able to provide resources and research that revolutionize the California wheat industry. Carter is from Manta, Ecuador. 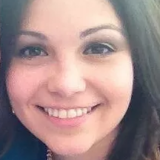 She started her education in Buenos Aires, Argentina studying Food Engineering. She moved to the United States in 2008. She attended North Dakota State University (NDSU) in Fargo, ND where she completed her B.S. in Food Science (2010) and M.S. in Cereal Science (2014). While in school, she spent two years as a Food Technology Specialist in NDSU’s Durum Quality Lab. 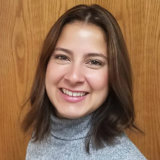 In June 2014, Claudia moved to California to become the Milling and Baking Lab Director at the California Wheat Commission. Two years later, on June 20, 2016, Claudia became the Executive Director of the CWC. Her role at the Commission is to continue leading the research and marketability of California wheat and to help develop and maintain domestic and international markets. Rivera was born and raised in Winters, CA. After graduation from high school, she moved to Woodland, CA. Rivera has over eight years of administration and management experience. 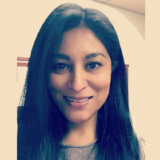 She joined the California Wheat Commission team on January 1, 2013, as the Office Assistant. On May 1, 2016, Isabel became the Operations Manager of the Commission. She is also currently working towards her B.S. in Business Administration. Her role at the commission is to ensure that the administration runs smoothly and accurately. Sandoval was born and raised in Woodland, CA. At a young age, she became interested in agriculture, so upon graduating high school she decided to pursue a career in agriculture. She was accepted at California State University, Fresno. 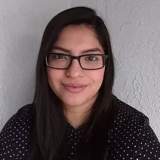 Sandoval received a Bachelor’s of Science Degree in Agriculture Business in 2015, and worked in the citrus industry for one year before starting at the California Wheat Commission. She is eager to grow, and learn more about the wheat industry. Her role at the Commission is to assist the Executive Director and Operations Manager to ensure the Commission’s daily operations run properly. Vang was born in Laos and immigrated to Sacramento, California at a young age. He received his Bachelor of Science degree in Food Science in 2006 from the University of California, Davis. In 2007, soon after graduation, he joined the California Wheat Commission as the Lab Assistant. 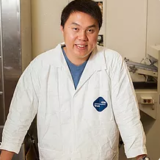 On May 1, 2016 Vang became the Lab Manager of the Commission. His role at the Commission is to ensure that the lab runs smoothly; to generate California wheat crop quality data, and to provide lab services to the wheat industry. With his many years of experience, he maintains the lab equipment and continues running the wheat quality testing with accuracy and precision. Alejandra was born and raised in Dixon, Ca. After graduating Dixon High in 2012, she was accepted to the University of California-Davis where she pursued a degree in Food Science. Upon graduating in 2016, she joined the Commission as a Lab Assistant where she now performs grain and flour quality testing under the supervision of the Lab Manager, Vang. She hopes to learn as much as she can about the wheat industry and wheat quality testing.